Thanks for the mention! Make one! Hey! Thanks for commenting and thanks for featuring Design Squish recycled leather jewelry! 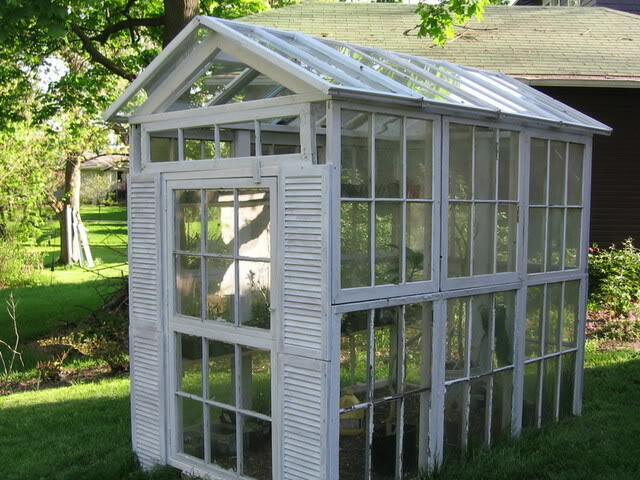 Actually it is crazy but my boyfriend made a room in Bushwik Studios, out of recycled windows he found in the garbage. I loved that room he made. I hope it is still there. Sadly we did not take any pictures. It was a big hit at the Bushwick Open studios though. 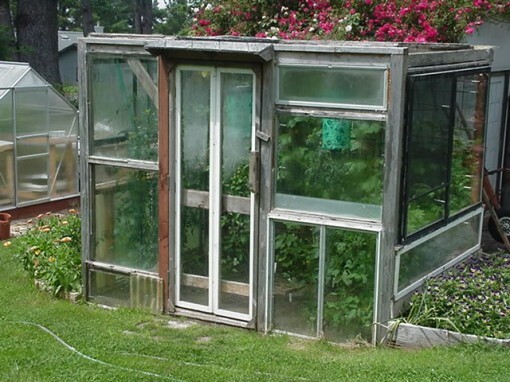 I recommend bulding a room out of recycled windows to everyone. I hope that you had a great weekend. I have been reading your blog “Design Squish” and it is fascinating! I love that you guys write about ideas on sustainability and great success stories. I recently got married and for decorations at the wedding we salvaged windows from a college where I worked that was undergoing and Eco-Upgrade. After the wedding we gave them to a friend who turned them into a greenhouse. I love that you had that idea on your blog! burberry cashmere scarf began to want some smart contented burberry scarf, fascinating typically the unique, its easier to sway during the night concerning, not to mention Justin Bartha achieved it. You can actually imitate in the same manner from Justin Bartha clothing Burberry headscarf, typically the innocuously incomprehensible not to mention sultry are actually scrumptious! Most people detail typically the burberry scarf sale larger investigate burberry scarf cashmere camel might be "Lazy Man's Scarf inches, in any event, we tend to solely have chic from posing remarkable burberry scarf sale. burberry cashmere scarf Tiffany CO Tiffany Jewelry Tiffany Rings Tiffany Necklace.